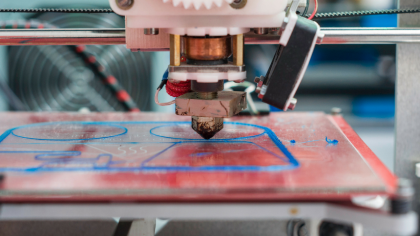 From cars to makeup… robotic body parts to shoes… appliance parts to toys… The list of amazing things that can be made with 3D printers continues to grow. Rumor has it, soon we will be able to create human organs with 3D printers. If you stay up to date on the latest news in manufacturing, you know that technology has been taking the industry by storm. 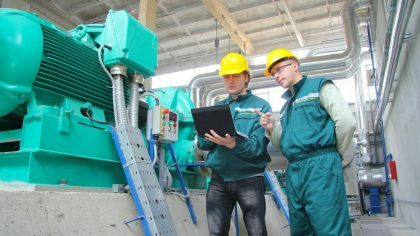 New equipment and systems are rapidly changing the way manufacturing factories operate. Among the updates are tools such as automation, robots and new software. With so many developments in manufacturing tech, how do you decide which trends to adopt and which ones to pass on? If you work in the manufacturing field, chances are you have probably heard talk of Industry 4.0. You might be wondering what it is and how it will affect you and your company. 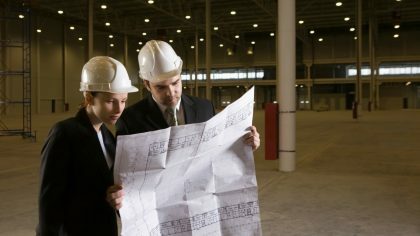 Here is an overview of what to expect in this next phase of manufacturing. Going green – everyone is talking about it! Did you know you can help the environment by incorporating certain changes in your warehouse or factory? Your actions can truly make a difference. 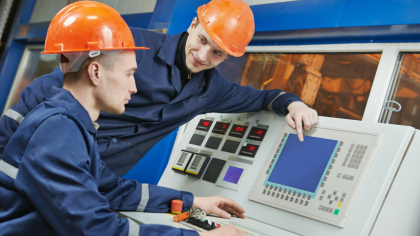 According to a report by Deloitte and the Manufacturing Institute, baby boomer retirement and economic expansion is contributing to a growing shortage of manufacturing workers. Of the 3.5 million manufacturing jobs predicted to open in the next decade, we will be 2 million workers short to fill them.